The Australian No.3 has opened up about his personal struggles. Nick Kyrgios has confirmed that he has started working with sports psychologists to help him cope with life on the tour. The 23-year-old has confirmed that he he working with two psychologists – one based in Australia and the other overseas – to help tackle his demons. 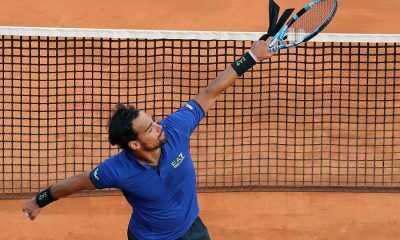 Kyrgios has won four ATP titles and peaked at a high of 13th in the world back in 2016. However, his career has been tainted by controversy with allegations of tanking during matches as well as bad behaviour. In 2016 he was briefly suspended from the tour for unsportsmanlike conduct at the Shanghai Masters. 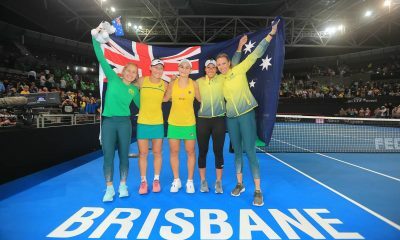 “I was obviously struggling with a couple of things on and off the court this year, so it hasn’t been easy. But I’m starting to see some psychologists and trying to get on top of my mental health,” Kyrgios told The Sydney Morning Harald. 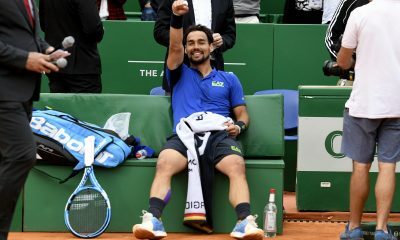 It is hoped that the approach will help aid Kyrgios’ performance going into 2019 after what has been a mixed season marred by injury. 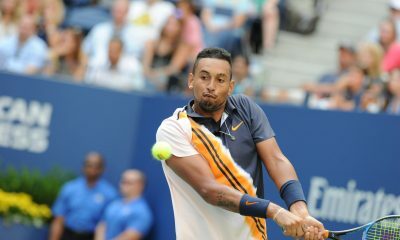 After winning the Brisbane International in January, Kyrgios has been unable to reach another final on the tour this season. Although he was a semi-finalist at tournaments in Stuttgart and London (Queen’s). 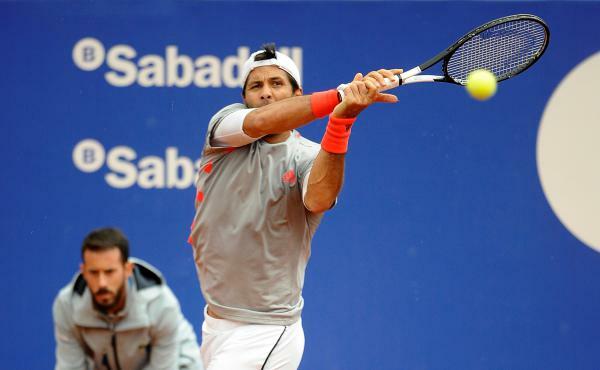 The world No.37 ended his season in October due to a elbow problem. It is the first time he has failed to feature in the year-end top 30 since 2014. 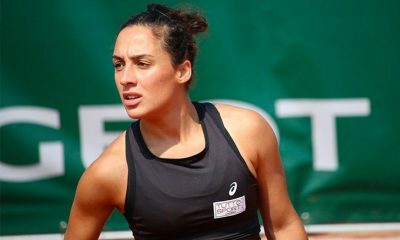 “There were times of the year where I wasn’t in the best mental health state, so I’ve got to go out there and just be happy and enjoy myself and tennis. 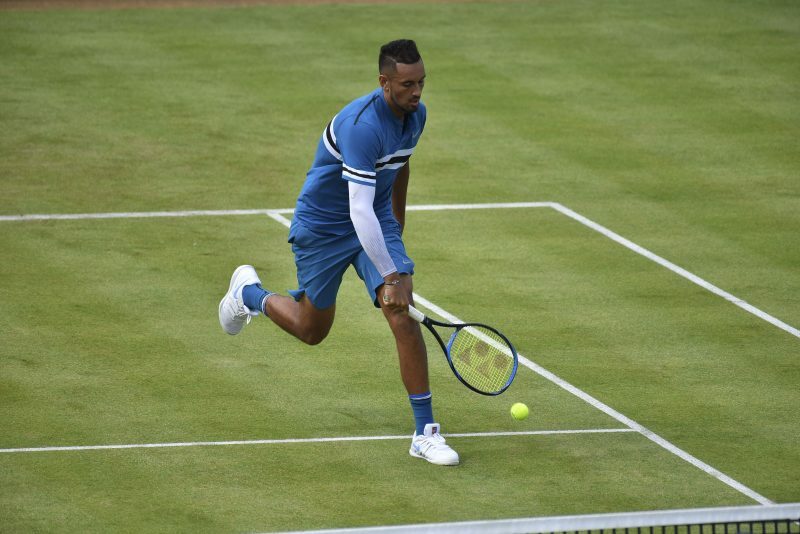 I think when everything lines up in my life, tennis will take care of itself.” Kyrgios explained. “I probably left it a little too long. But I’ve been doing that and I feel more open about talking about it, I don’t feel like I’ve got to hide that sort of stuff any more. A player prone to injuries, Kyrgios is trying to find ‘the right schedule’ to help protect his body. 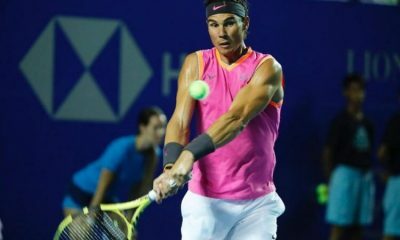 Besides an elbow problem, the former top 20 player has also been troubled by issues with both his hip and shoulder. This year is the second in a row where he has been forced to draw his season to an early close due to injury. “I want to be able to find the right schedule for me, where I don’t feel mentally burnt out or physically hurting,” he said. 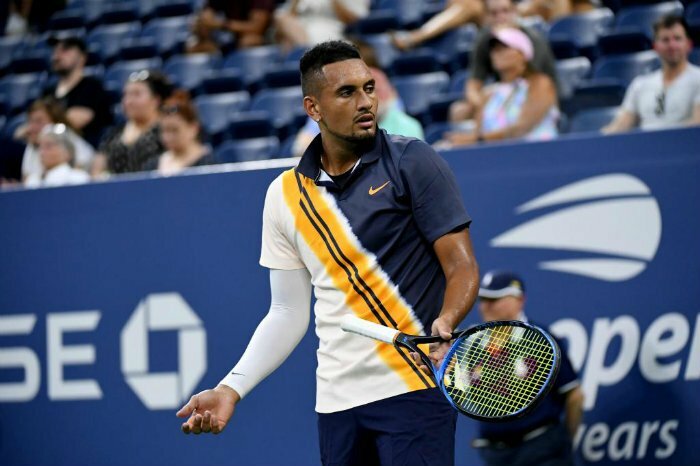 Kyrgios is set to kick-off his 2019 season at the Brisbane International, where he is the defending champion. The tournament will get underway on December 30th. Kei Nishikori beat Taylor Fritz 7-5 6-2 after 1 hour and 41 minutes to advance to the second round at the Barcelona Open Banc Sabadell. Kei Nishikori raliied from 1-4 down in the first set to reel off 12 of the next 15 games. 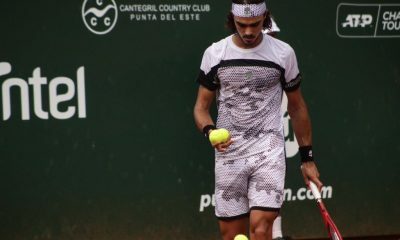 Fritz converted his second break point in the fourth game and held his service game to open up a 4-1 lead. 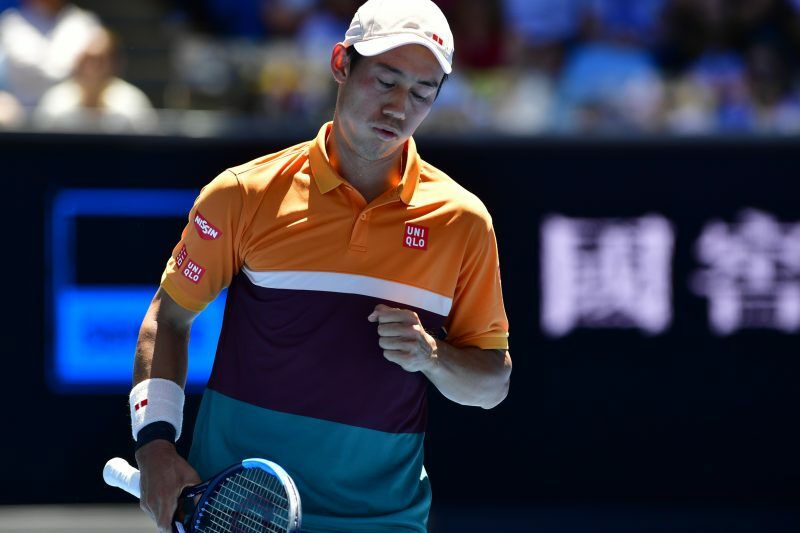 Nishikori broke twice in the seventh and eleventh games to take a 6-5 lead. The Japanese player served out the first set 7-5 at deuce after saving a break point. Nishikori went up a double break in the third and fifth games to seal the second set 6-2. Nishikori and Fritz met once before in the 2016 Memphis final, when the Japanese player beat his younger US rival to clinch his fourth consecutive Memphis title. Nishikori bounced back from his opening round defeat against Pierre Hugues Herbert last week in Monte-Carlo. Nishikori claimed two consecutive titles in Barcelona in 2014 and 2015 and finished runner-up to Rafael Nadal, who won the Barcelona title 11 times. 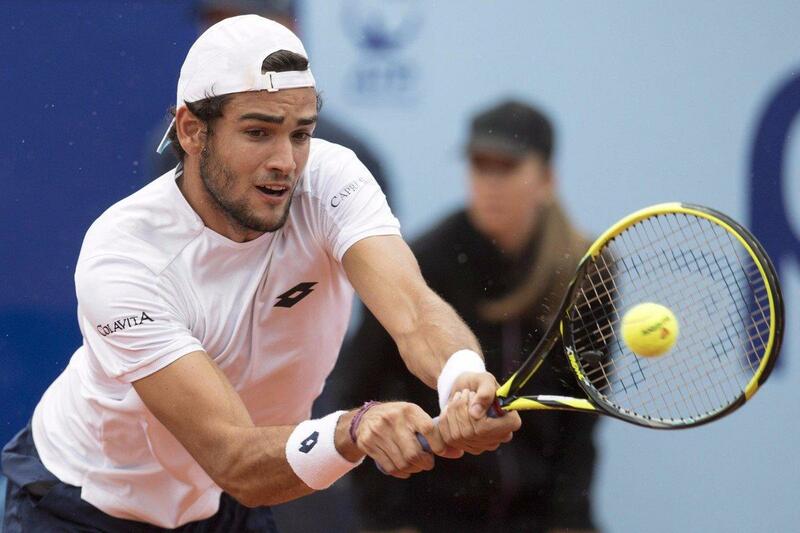 The Japanese player will face Canadian 18-year-old Next Gen star Felix Auger Aliassime or Tunisia’s Malek Jaziri. Jaziri came back from one set to beat Guido Andreozzi 6-7 (3-7) 6-4 6-2 after 2 hours and 42 minutes. 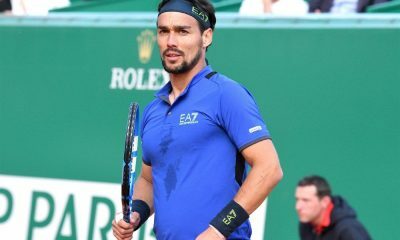 Spanish veteran David Ferrer dropped just 11 points in his service points to ease past Germany’s Misha Zverev 6-3 6-1 after 65 minutes. 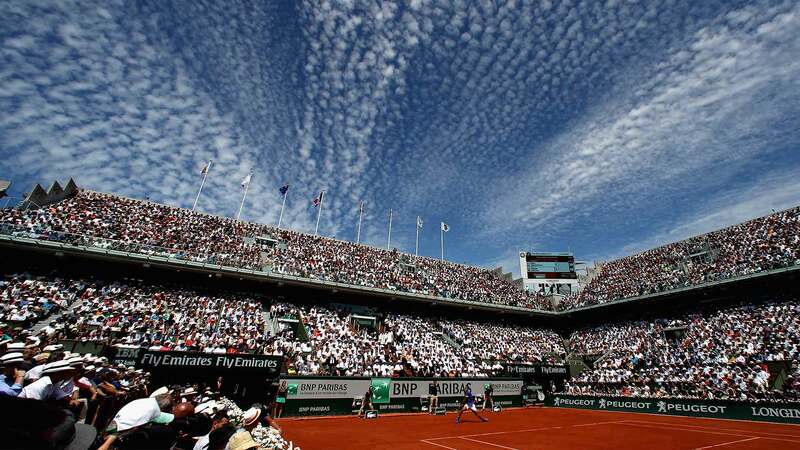 Ferrer will face Frenchman Lucas Pouille in the second round. 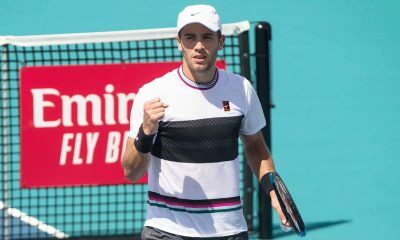 Teenager Nicola Kuhn from Spain edged past Argentina’s Federico Delbonis 7-6 (7-3) 4-6 6-2 after 2 hours and 30 minutes scoring the biggest win of his career.